110703_JTSi_0468_d_h.jpg | Flickr - Photo Sharing! 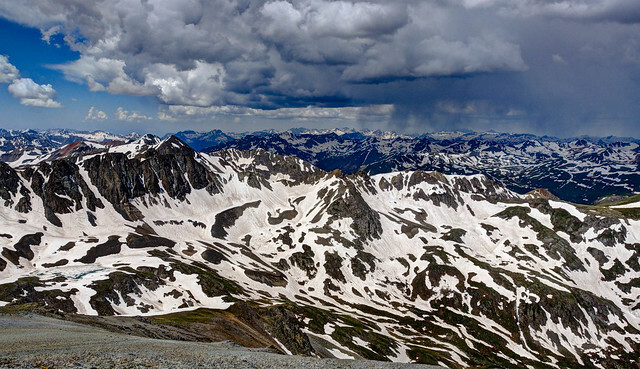 Afternoon thunderstorm seen from Handies Peak (14,058 ft) in Colorado. Caja de Lata, coterp, and 1 other people added this photo to their favorites. Please tag your photo "Clouds Storms Sunsets & Sunrises"
Wow - this is a spectacular photograph!